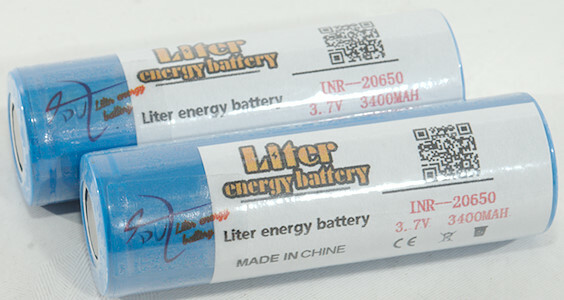 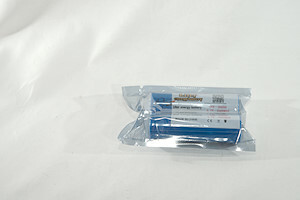 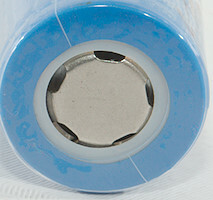 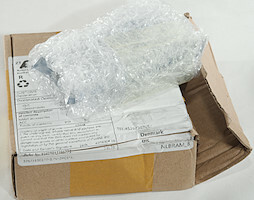 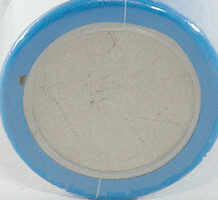 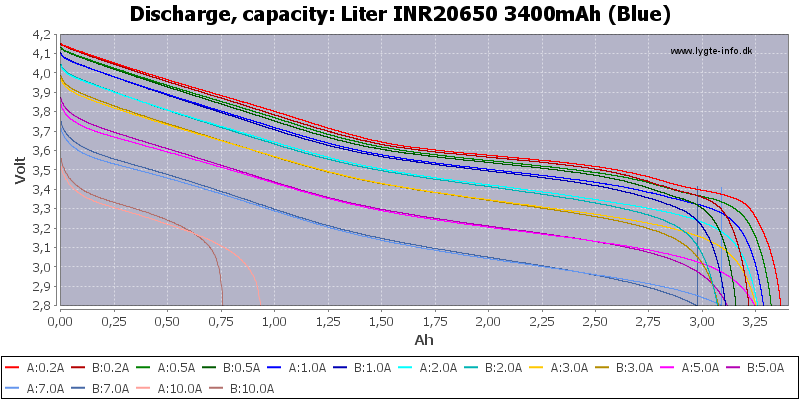 A 20650 battery with not that much capacity for the size, how much current can it deliver? 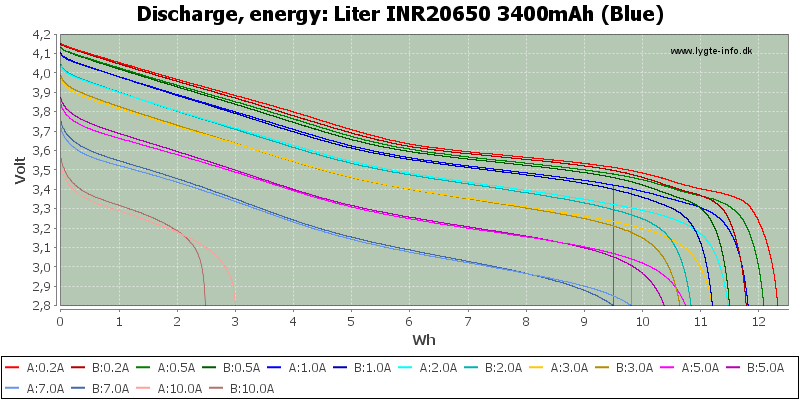 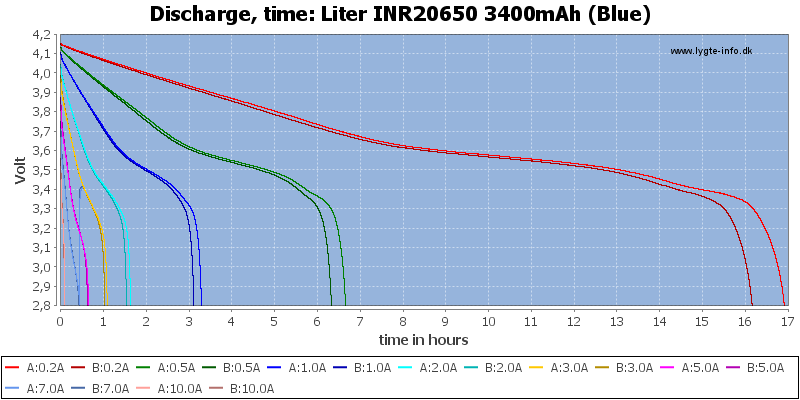 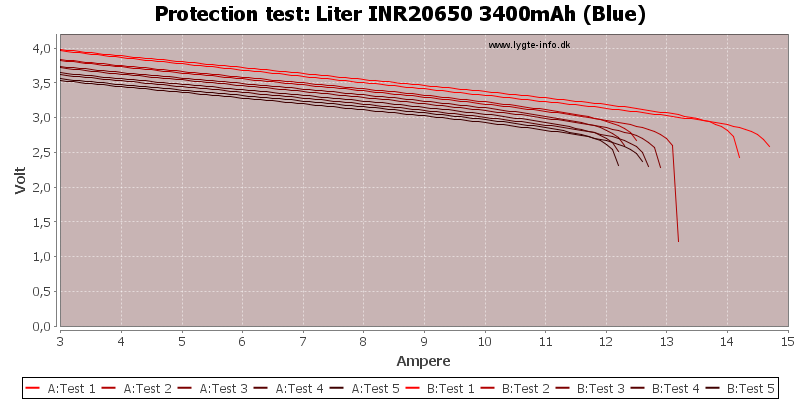 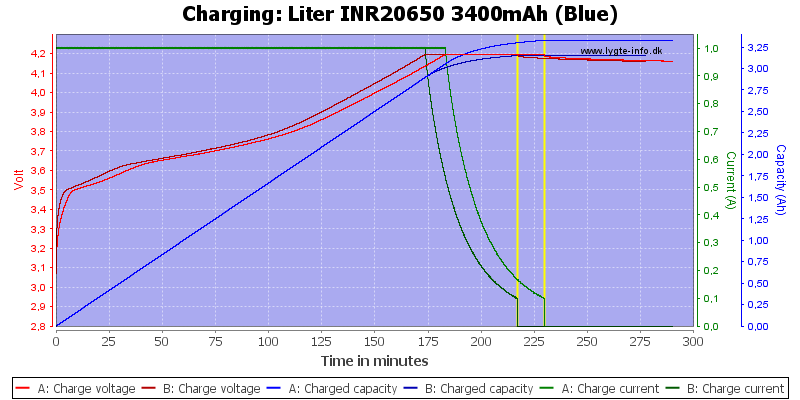 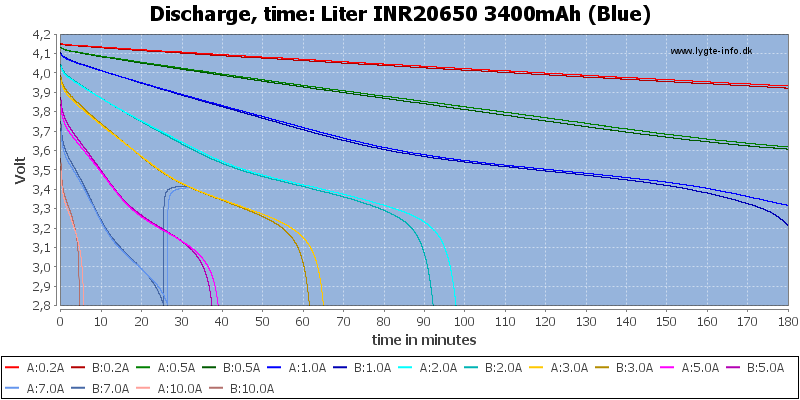 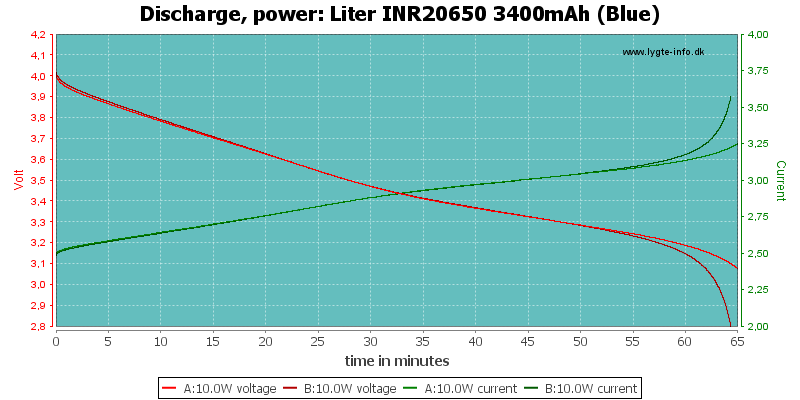 These discharge curves do not look very good, the batteries are a bit mismatched and they can barely deliver 7A. 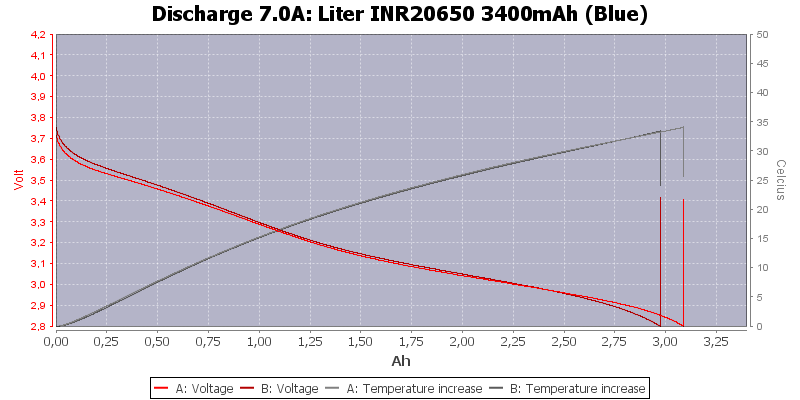 At least they stay fairly cool.